Despite winning the NBA Championship Coach Alex Hannum was replaced by Andy Phillip, who would only last twn games before being replaced by Ed Macauley. The Hawks would also make changes to the team acquiring Clyde Lovellette from the Cincinnati Royals. 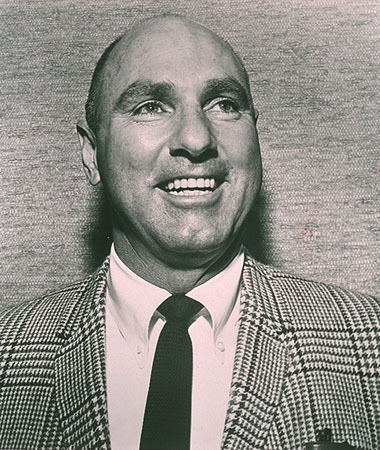 The Hawks would go on to win the Western Division easily with a solid 49-23 record as Bob Pettit took home his second MVP award while leading the league in scoring with 29.2 ppg. However, in the Western Division Finals the Hawks would be stunned by the Minneapolis Lakers in 6 games.